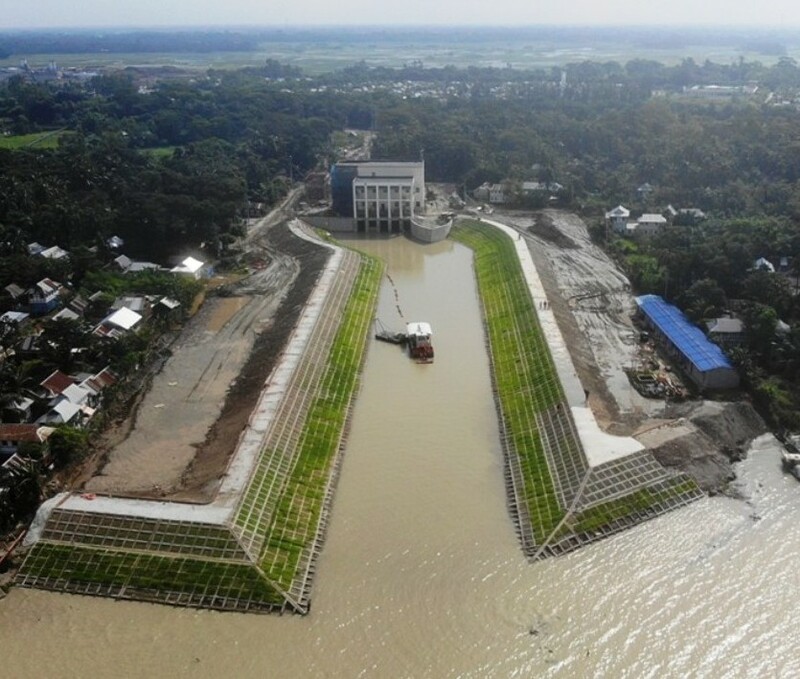 On February 3rd, 2019, the Padma Water Treatment Project in Bangladesh, built by CAMCE, successfully passed the 72-hour long performance assessment and received Completion Acceptance Certificate issued by the Project Employer, which marks the whole completion of the project. 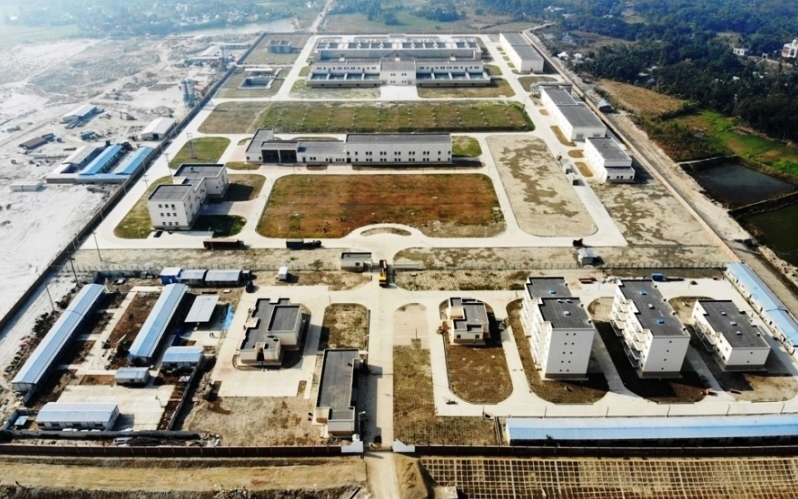 The project, with a contract value of USD 290.8 million, includes the construction of a water intake pumping station, a water treatment plant with daily treatment capacity of 450,000 tons, a booster pump station and large diameter pipelines of raw water and purified water with a total length of 33 km. Since the beginning of the construction, the project team has strictly controlled the quality and progress of the project, making persistent efforts to advance the project in all fronts to ensure its final handover . The completion of this project will effectively improve the water supply capacity of Dhaka’s surface headwaters, effectively reduce a range of geological hazards caused by the overexploitation of local groundwater and will play a positive role in improving water quality for local people.